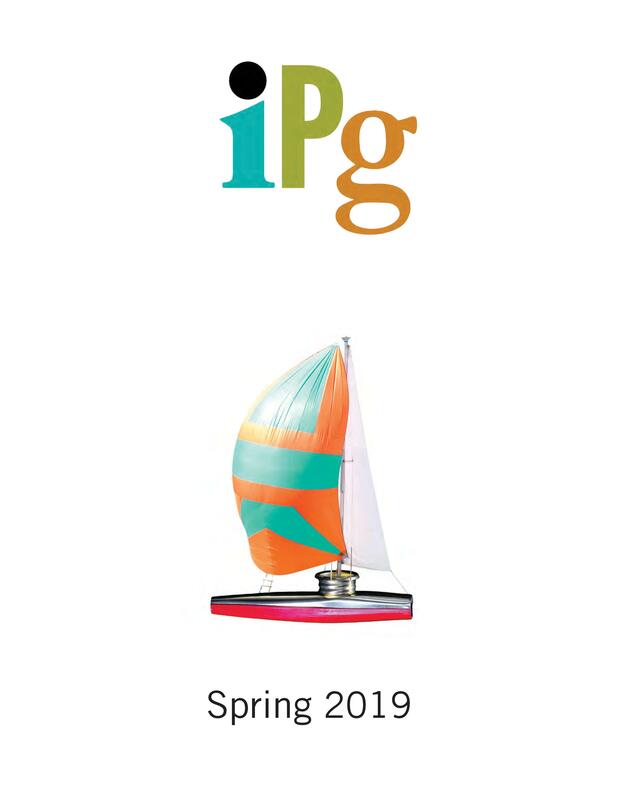 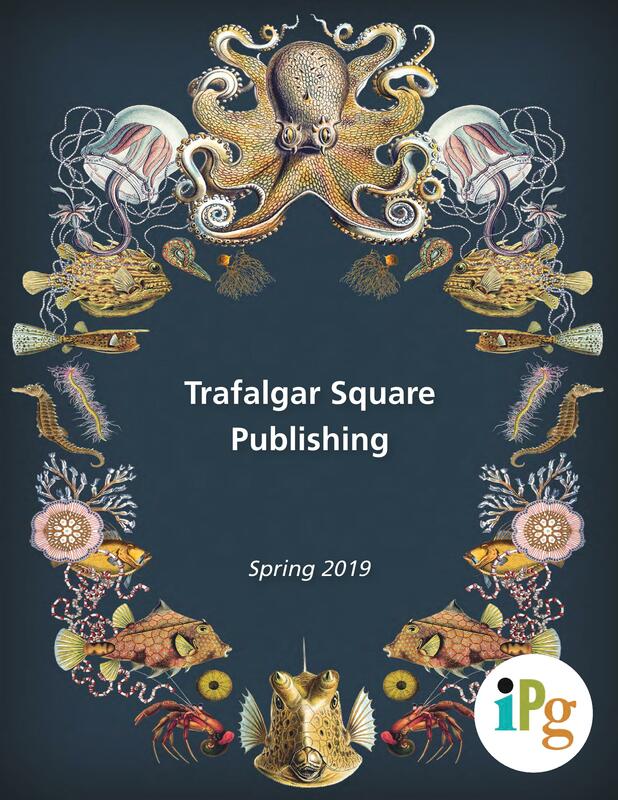 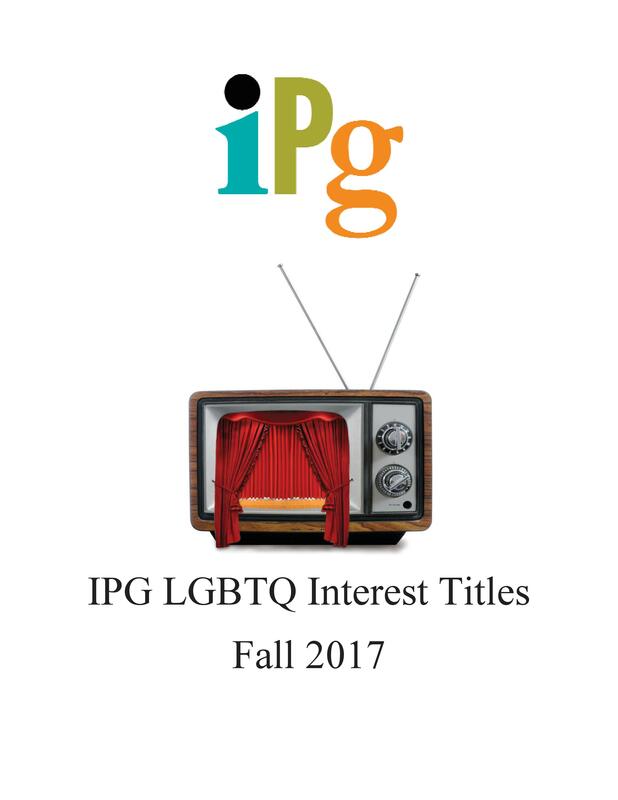 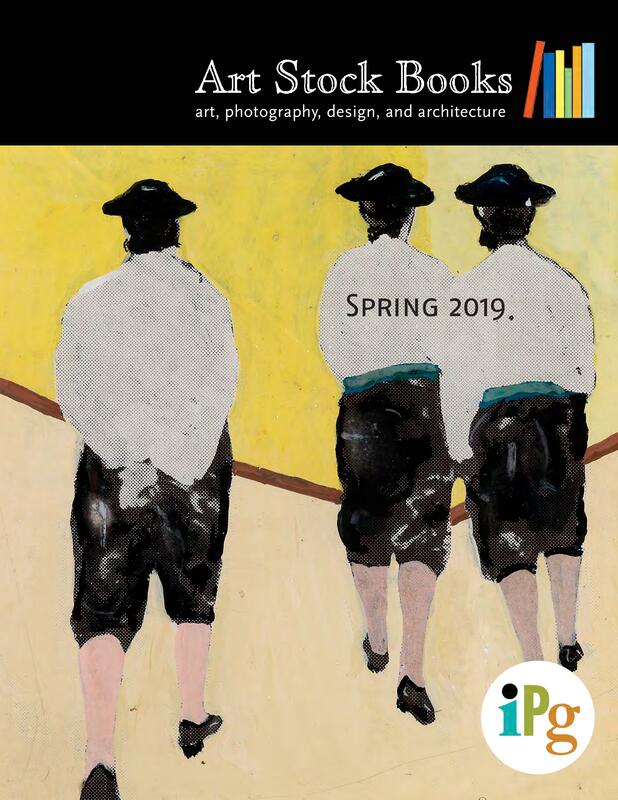 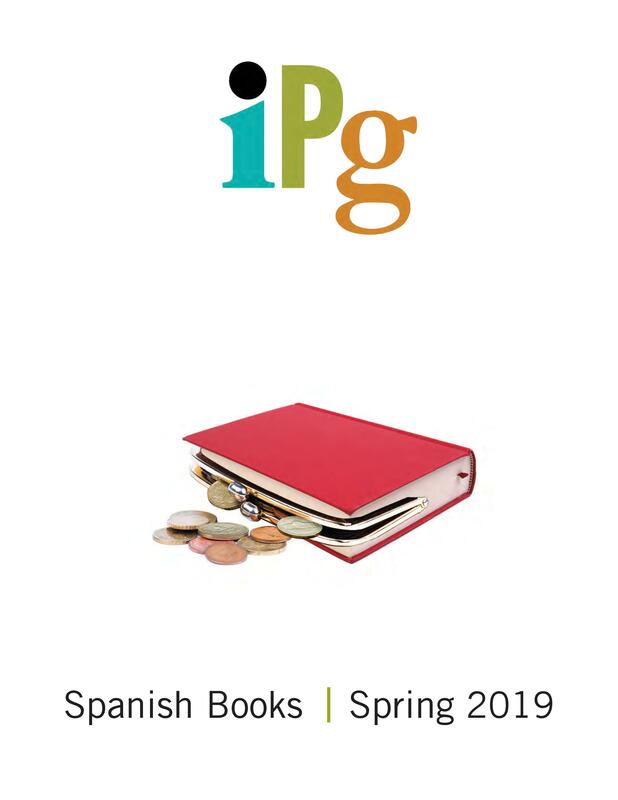 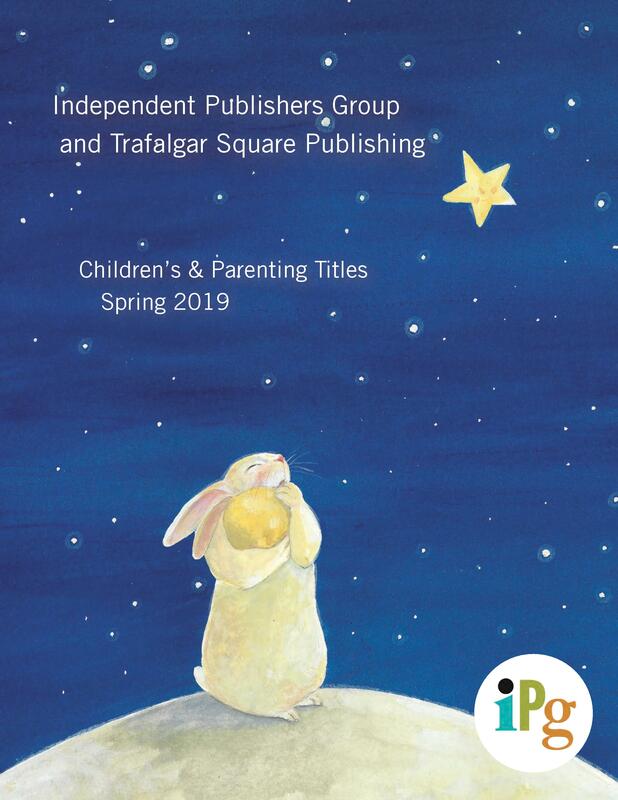 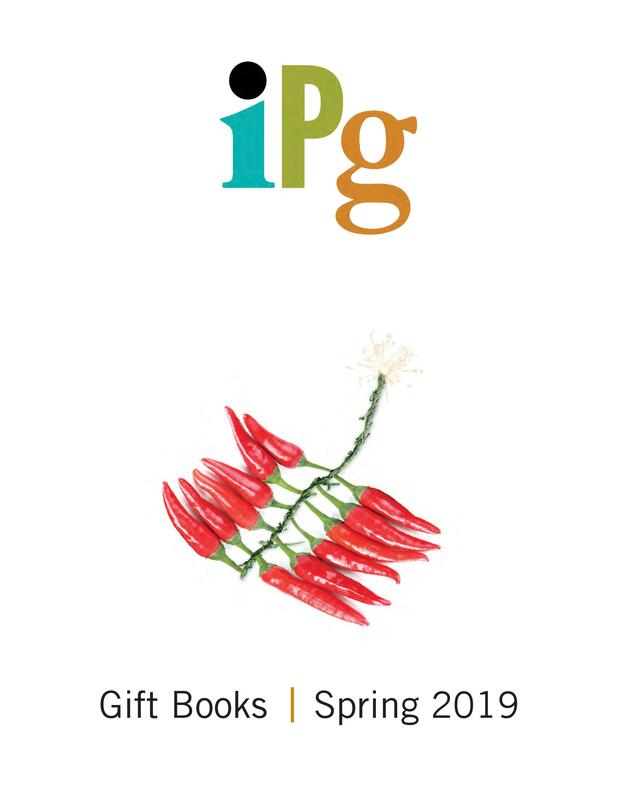 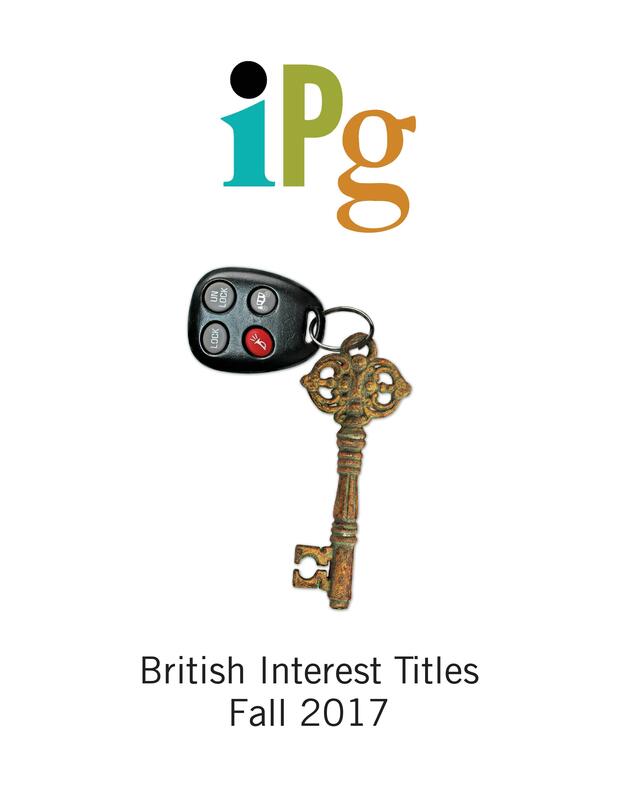 View the newest titles from all of IPG's major distribution channels by clicking on the catalog cover of the channel you wish to peruse. 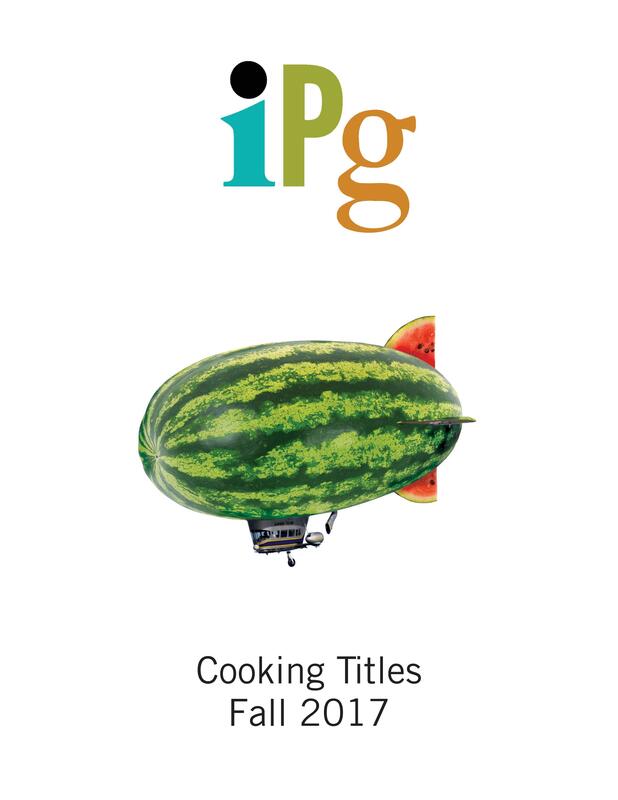 There is also a PDF of each catalog available for download below each cover. 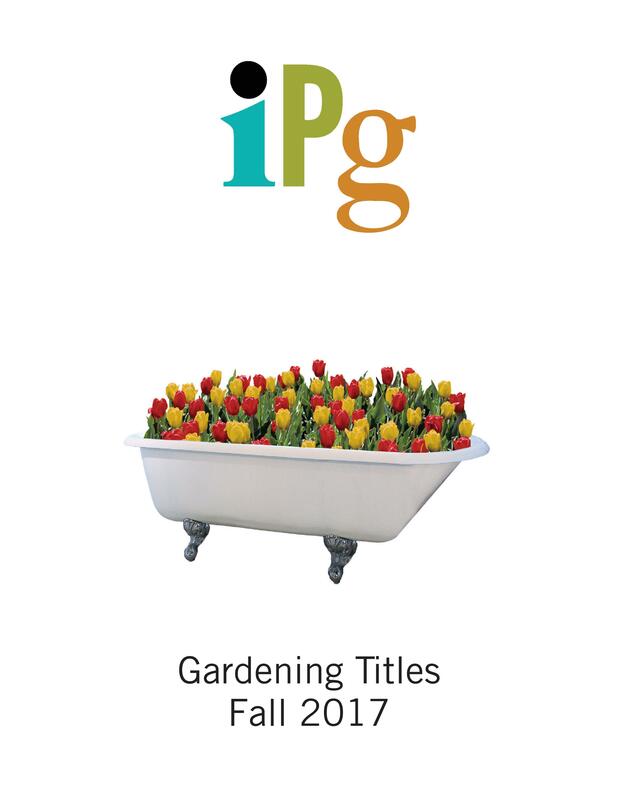 Be sure to check out our subject-specific special sales and gift catalogs.